We've Got Plans to cover all of yours! Blue Cross Blue Shield of Michigan and Blue Care Network offers the complete insurance solution to protect the overall health and well-being of your employees. 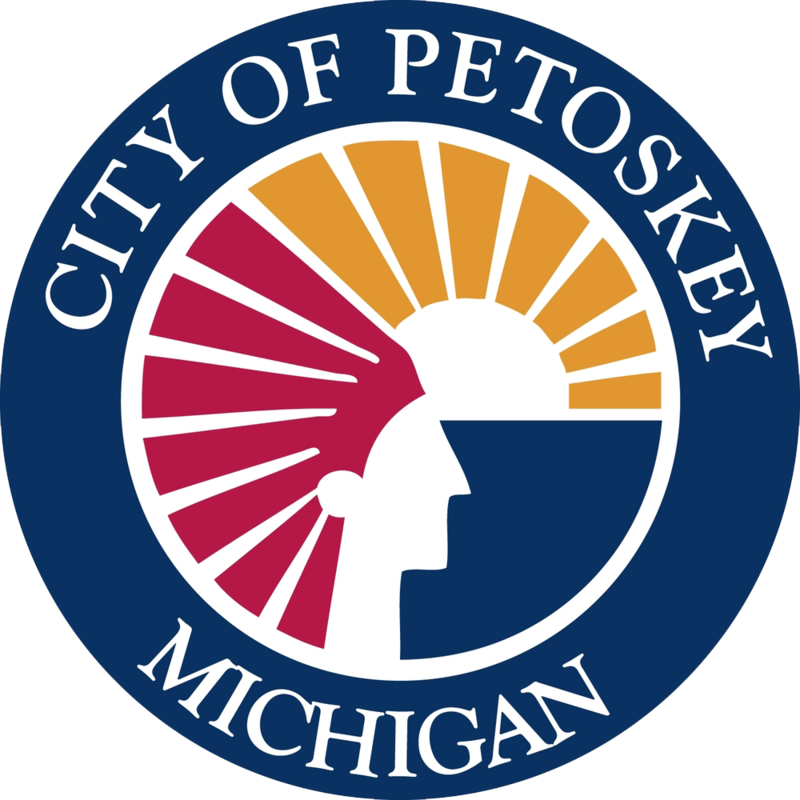 Following is a list of Petoskey Regional Chamber of Commerce members who can assist you in setting up a Blue Cross Blue Shield Employee Benefit program for your business. Top O’Michigan Insurance Agency, Inc.